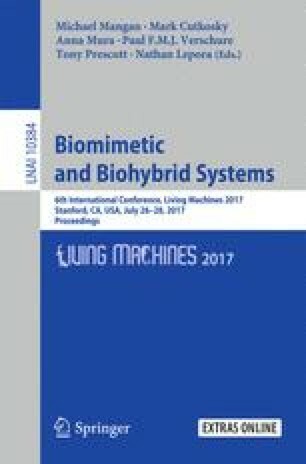 In this work, we built a kinematic simulation model for our worm robot, which does peristaltic locomotion. We studied the construction of our robot’s mesh-rhombus structure and the structural behavior in response to the actuator controls and simulated them in MATLAB. With some kinematic assumptions, we can model changes in body shape. Friction, gravity, internal forces are not directly modeled, however a single correction factor can be used to align the simulation and hardware progress. New control methods are found based on this model, which reduced the motion slip on the robot. In future work, this simulation can help us control and design future mesh-based robots.